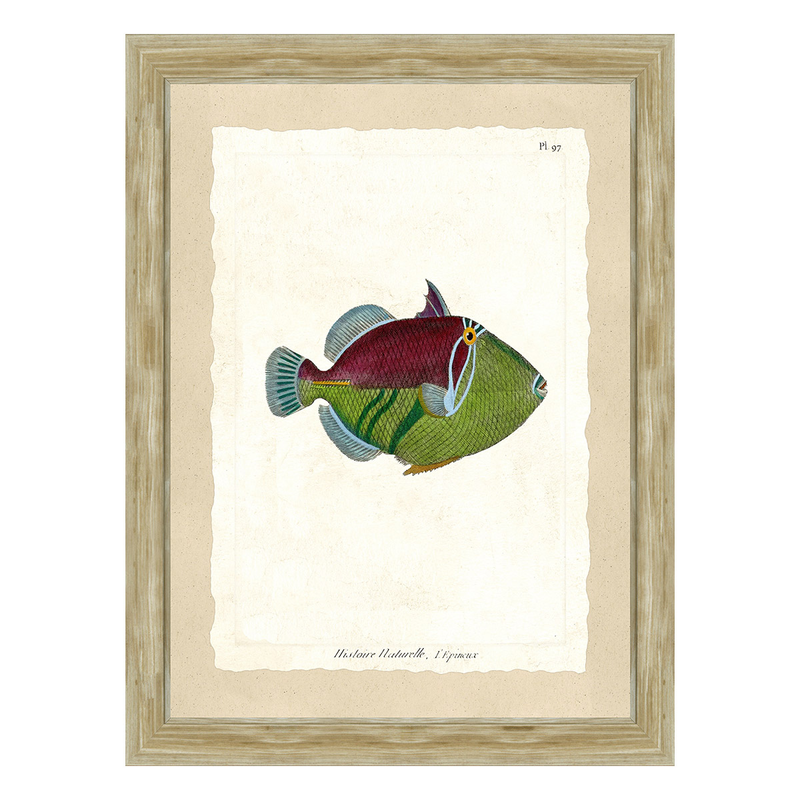 Decorate your den in coastal style with the Fish Specimen IV Wall Art, embellished with a green and maroon fish in lithograph style. ~ Ships from the manufacturer. Allow 1-2 weeks. Cannot express ship.